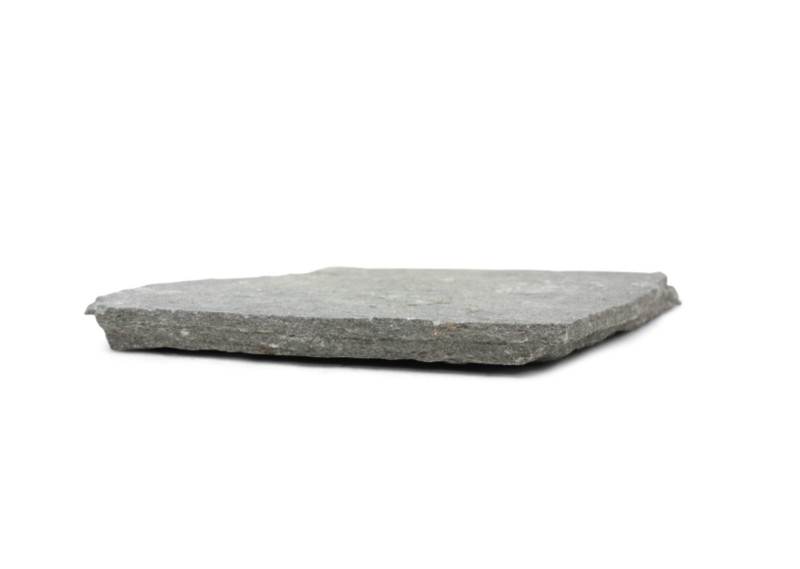 Eco Outdoor’s Split Stone paving represents a natural range of very hard-wearing split stones and slate tiles which are perfect for outdoor use. 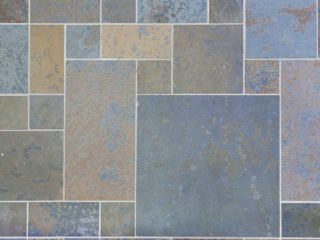 The Split Stone range offers a diverse spectrum of stone types, colours and sizes, providing great design flexibility. The variety of tile sizes and stone products within our Split Stone range make it a cost-effective natural stone flooring alternative. 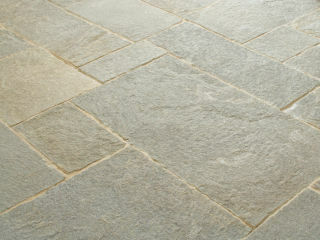 Split Stone tiles have been produced from a fine-grained sedimentary rock. These stones have been formed layer by layer over millions of years. 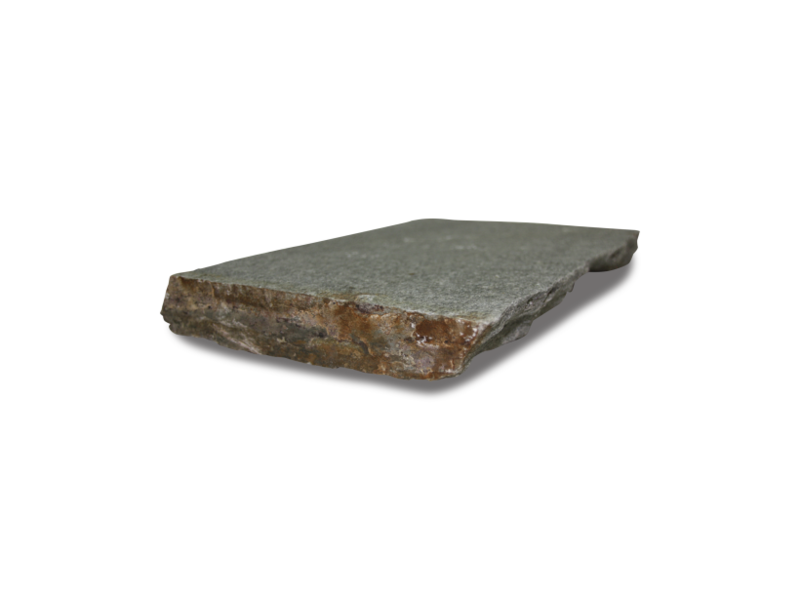 The pressure exerted over this time has meant that these stones are extremely dense. Typically during production, these stones have been split horizontally in line with this layering (this is how we get the natural split surface finish) and then cut vertically into appropriate tile sizes. 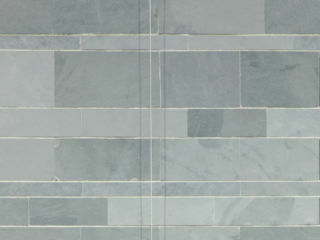 Eco Outdoor’s Split Stone ranges presents natural stone flooring products, that can be used for internal and external design, across residential and commercial scale projects. Whether you’re looking to replace your old brick paving with natural stone tile or you’re just looking for new patio pavers, you’ll find great outdoor design ideas at Eco Outdoor®. 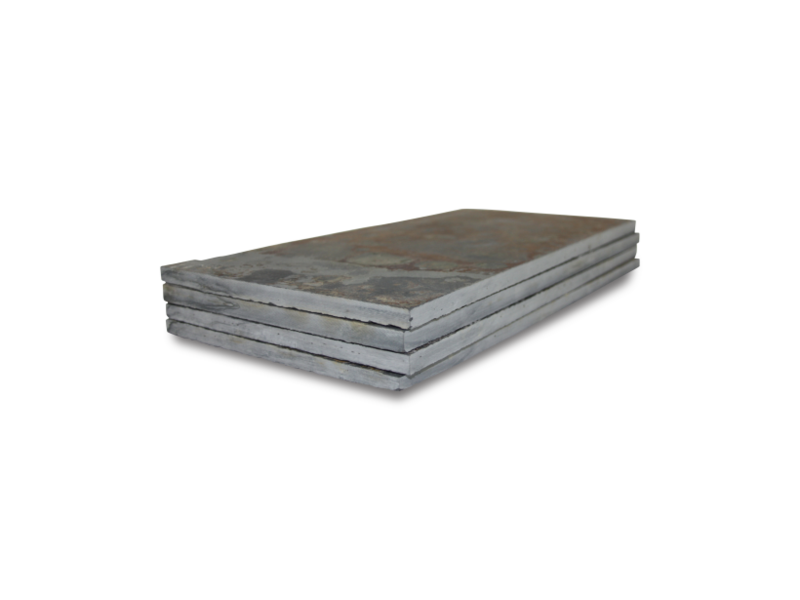 We’ve created a select range of granite pavers, concrete pavers and patio paving stone especially for you. Whether you’re looking for new driveway paving, bathroom tile ideas or the perfect kitchen tile, drop by one of our design showrooms today. Whether it’s a travertine tile floor or an organic slate tile, when it comes to natural stone tile we’ve got everything you need. 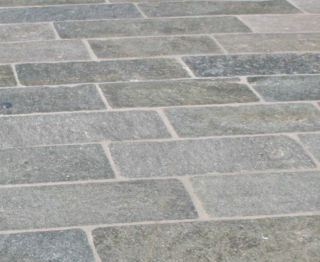 Our Split Stone paving represents a natural range of very hardwearing split stones which are perfect for outdoor use.